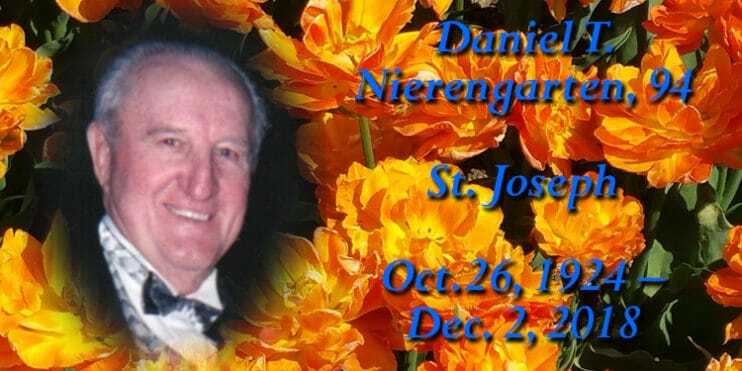 Daniel T. Nierengarten, 94, of St. Joseph died peacefully surrounded by his family on Sunday, Dec. 2 at the St. Cloud VA Medical Center. 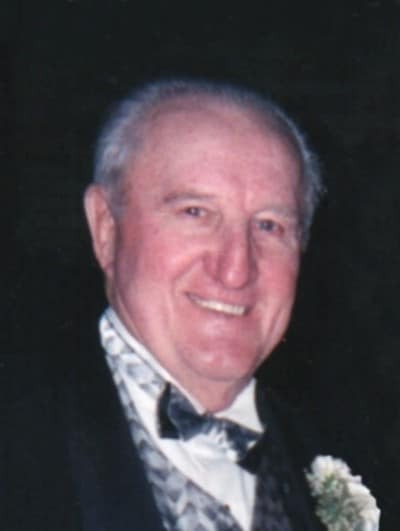 His funeral was held Friday, Dec. 7 in St. Joseph’s Catholic Church in St. Joseph. The Rev. Jerome Tupa, OSB, officiated. Burial with military honors was in the parish cemetery. Nierengarten was born at home in St. Joseph on Oct. 26, 1924, to John and Mary (Euteneuer) Nierengarten. He proudly served in the U.S. Army during WWII. 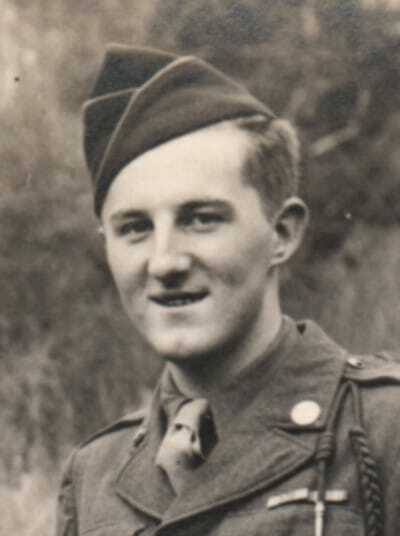 He was a combat medic assignedto the First Infantry Division with the 26th Regiment. He landed on Omaha Beach as part of Operation Overlord during the Normandy Invasionon on D-Day, June 6, 1944, and was a Bronze Star recipient. After serving, he returned to St. Joseph where he met his future wife. He married Jean Wise on June 19, 1965, at St. Anthony’s Catholic Church in Watkins. Nierengarten was employed as a guard at the St. Cloud Reformatory prior to working at the St. Cloud Teacher’s College and retired from the St. Cloud VA Medical Center. He was a member of St. Joseph’s Parish, the St. Cloud Granite Post VFW #428, the Disabled American Veterans and the St. Joseph Planning Commission. Nierengarten enjoyed the north shore, dancing, fishing, biking, and above all, treasured spending time with his family (especially his grandchildren). He will be remembered for his love of God, family, country and fellow soldier. Survivors include his wife of 53 years; children, Doug of St. Cloud, John (Kathleen) of St. Cloud, Mary Schnettler of Sartell; grandchildren, Nicholas (Kayla) Nierengarten of Monticello and Madelyn Schnettler of Sartell; two great-grandchildren, Rylee and Kason Nierengarten; and brother, Francis of St. Joseph; and many nieces and nephews. He was preceded in death by his parents; brothers, Alphonse, twin brother Donald, Leo and Lawrence; and sisters, Alvina Nierengarten, Rose Reber and Lorraine Jost. A special thank you to all of the staff of building 49-2 at the VA Medical Center. Thank you for your compassion, kindness and care of Dan.